There will be some justice and vengeance, guilt and grief. Their relation formed together by a case, a nine year old case personal to Bosch, he knows victims mother, she was a runaway that worked the street, Daisy Clayton was aged fifteen. Ballard and Bosch seem to have a possible promising future together. Bosch a reserve now for San Fernando Police Department, more or less retired. Some guys just can’t give it up homicide team business. 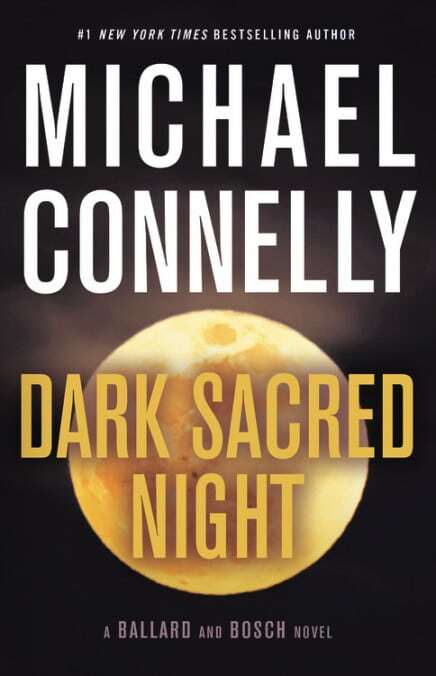 He does go after a cold case of his own, a murder that as a gang-on-gang killing and tracks down a witness and so putting himself in some possible dangers. Ballard is still the coolest of the heart of darkness of the late show now in Hollywood Station moonlighting with tough Bosch of the Big Bad City. Well crafted formidable and flawed characters, brevity that hits with potency, the right words that moved the pace forward, scene to emotion, to gripping finalisation of the case. This is where they formally meet and make a pact, with Ballard starting the conversation. Bosch looked up. The woman-the detective-from the night before at Hollywood Station was straddling the old bench that ran between the free-standing shelves full of case files. She had been out of his line of sight as he came into the cell. He looked over at the open door where the padlock dangled from its chain. Bosch considered her for a moment. She was attractive, maybe mid-thirties, with brown, sun-streaked hair cut at the shoulders and a slim, athletic build. She was wearing off-duty clothes. 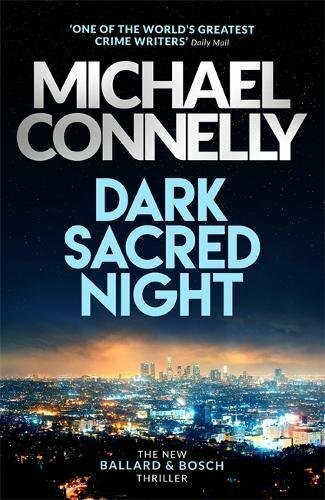 The night before, she had been in work clothes that made her seem more formidable-a must in the LAPD, where Bosch knew female detectives were often treated like office secretaries. Ballard also had a deep tan, which to Bosch was at odds with the idea of someone who worked the graveyard shift. Most of all he was impressed that it had been only twelve hours since she had surprised him at the file cabinets in the Hollywood detective bureau and she already appeared to have caught up to him and what he was doing.